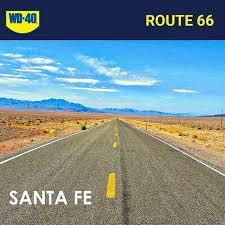 Route 66 with WD-40; Cadillac ranch, Santa Monica, Catoosa whale. 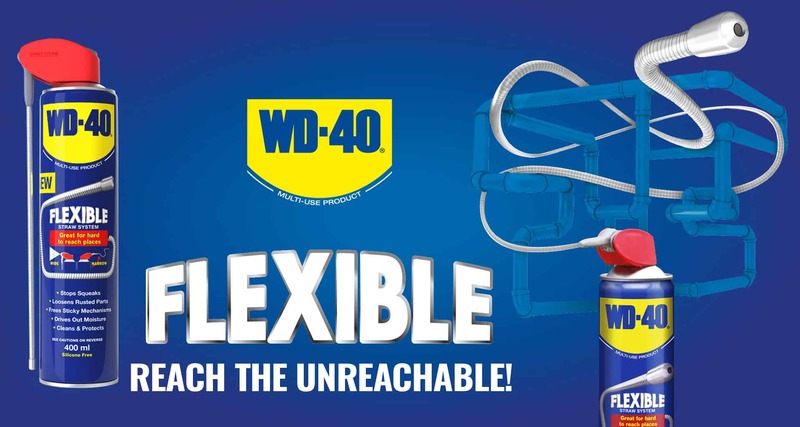 WD-40 are giving you – and your lucky plus one – the chance to WIN A ROAD TRIP OF A LIFETIME ON ROUTE 66! , worth £5000. Enter here. “America’s Main Street,” “The Mother Road”, “The Will Rogers Highway”, aka Route 66, whatever YOU call it, is loved and aspired to by road-trippers since its inception almost a hundred years ago; stretching from Chicago to LA in a broad, meandering curve. 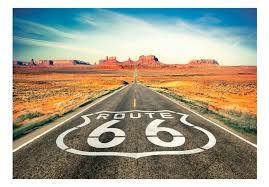 The highway officially named U.S. 66 has been replaced by the interstate system and renamed in various segments over the years. Route 66 has come to represent the hope and spirit of travellers on the drive westward in search of the ‘American dream.’ Huge portions of Route 66 are still there, though, showing off quirky Americana all the way through. 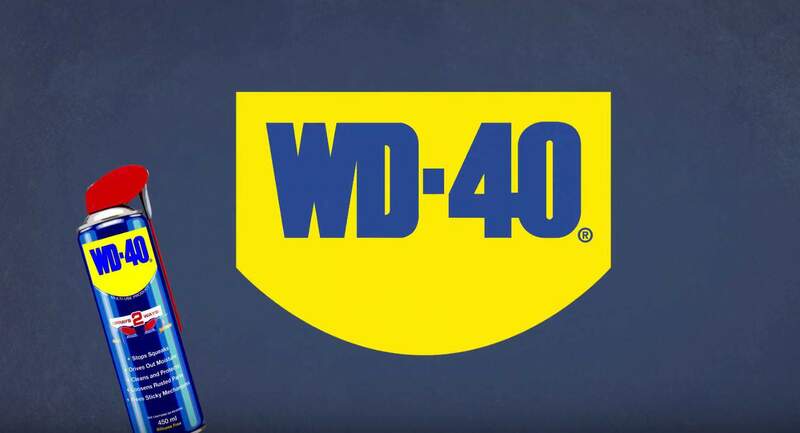 WD-40 are are also giving away weekly prizes on our social media, so make sure you’re following us for your chance to win! Although Fanning used to be home to the world’s largest rocking chair, a bigger one was built in Casey, Illinois, in 2015. Even so, it’s worth a look; all 42 feet of it. Don’t expect it to actually move though. It originally rocked back and forth, but that was deemed too dangerous, so now it stays in place. 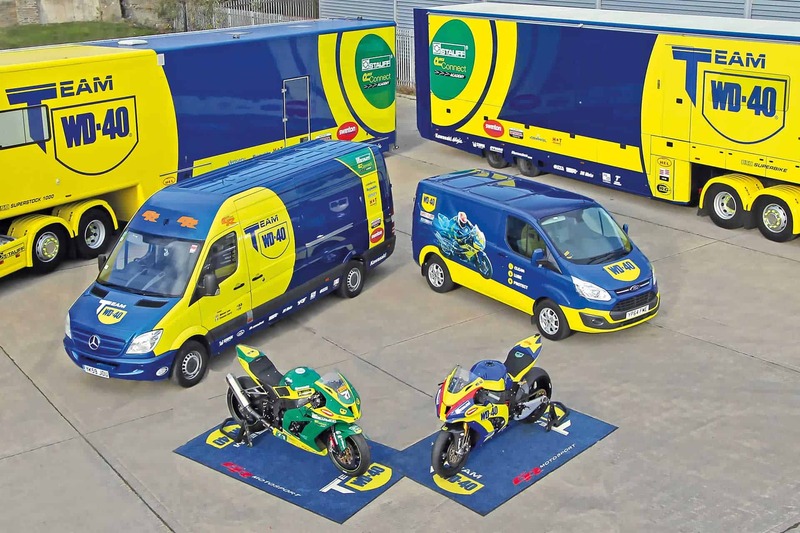 The generous people at WD-40 would love you to witness this, so please get your entry in! It’s not every day you see 10 Cadillac automobiles buried nose-down in a line, facing west. This world-famous attraction is a little off the official Route 66 path, but it’s not one you should miss. Created in 1974 by a group of artists known as The Ant Farm, the Cadillac Ranch now sees a steady stream of visitors daily. At this point, they have been buried for longer than they ever travelled on the road. As far as roadside attractions go, this one’s difficult to miss. 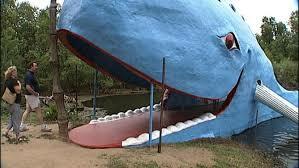 For 16 years this giant whale and its adjacent pond were a gathering place for local adults and kids on hot days. Originally built as an anniversary gift, it’s still standing tall (though swimming is no longer allowed). Like many Route 66 attractions it fell into disrepair after the original owners died, but Catoosa locals rallied to restore it in all its glory. These days, you can take a stroll through the whale’s mouth and climb a ladder on the tail for a better vantage point. Dixie Truckers Home, McClean, Ill.
At the intersection of U.S. Routes 136 and 66 is the site of one of America’s oldest truck stops: Dixie Truckers Home. Since 1928, this haven has been providing fuel, a bite to eat and a place to rest for weary truckers. But, no matter how many other truck stops have provided similar offerings along America’s highways over the years, Dixie Truckers Home remains a true original – just like WD-40! Above the landmark 1909 pier stretching out into the Pacific Ocean, you can read the sign that declares you’ve reached the “End of the Trail,” a direct reference to the end of Route 66. 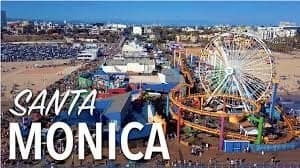 Here, amongst local surfers and throngs of international tourists, you can unwind and enjoy everything from arcade games, amusement park rides like the famous Ferris wheel, and even a trapeze school.